SprayPrinter was named the winner of the largest competition of business ideas in Estonia and awarded with 30 000 euros. 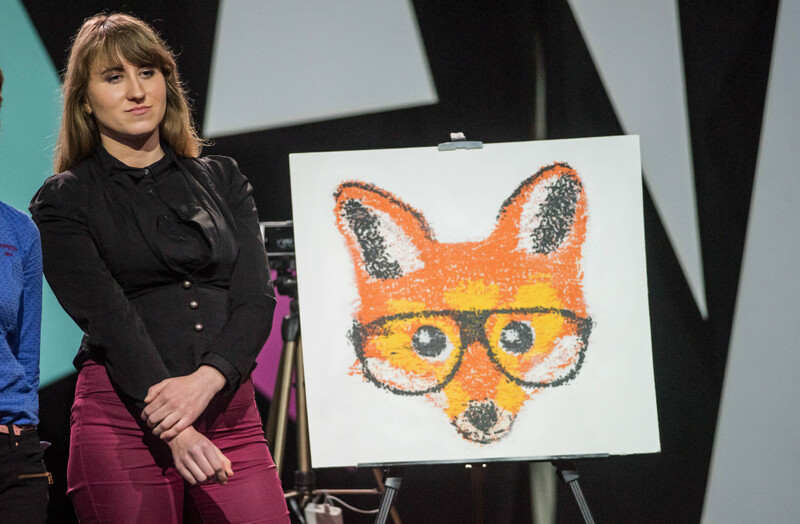 Second place and 10 000 euros belonged to Foxcademy. Levon became third and was awarded 6 000 euros. Head of Business Innovation of SEB Mart Maasik thinks SprayPrinter has a strong global ambition. “They have given out a huge promise with their campaign. But the fact is they have to deliver their products to clients according to promise. Their back is against the wall,” said Maasik.